I’m very interested in web design trends and try to keep up with a number of industry blogs. 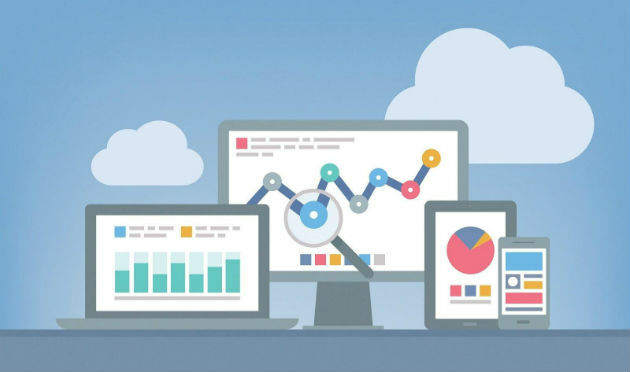 Design and user interface are essential aspects of running a successful website, so web design shouldn’t be something only web designers are interested in, but also business owners. 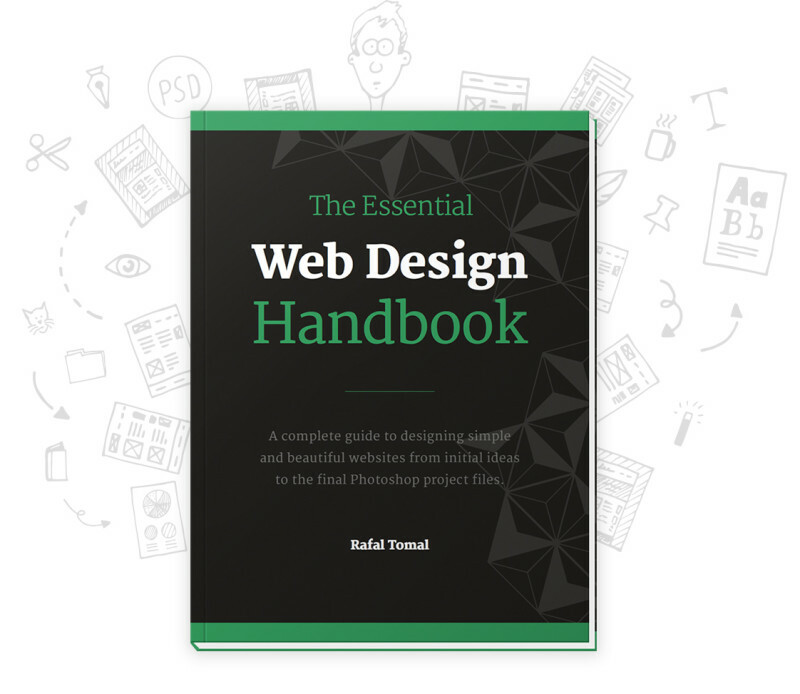 Earlier this year one of my favourite web designers in the WordPress space, Rafal Tomal (lead designer at Copyblogger Media), released a book called The Essential Web Design Handbook. The word book is a bit of a misnomer as there is much more to this release than just the book, as I’ll be describing in this review. During the past few weeks I’ve been going through the book and associated tools and have really enjoyed all parts of this production. I believe this is the best starting point for people who want to be web designers, and especially those who want to work with WordPress. Compared to other generic web design publications, Rafal takes us step-by-step through his own web design workflow, and that gives this book a definite edge. You also get the project files used in the example he refers to throughout the book, as well as a free icon set you can use in your projects. If that’s not enough Rafal also threw in some other goodies like a Color Palette template (PSD), web typography guide and more. 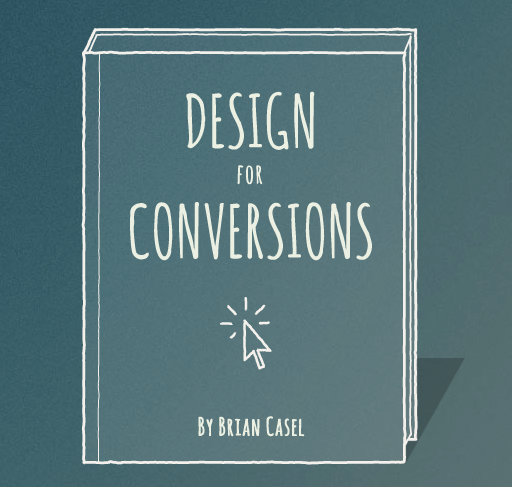 This book feels like having an experienced designer by your side guiding you at every stumbling block you might encounter as a novice web designer. While I feel the book is very complete, Rafal also dedicates a chapter to resources and further reading, so you can can continue to satisfy your crave for design once you finish the book. With regards to pricing, you have two options: $45 for the book on its own or $75 for the book plus project files. I think the $75 option is a no brainer as you’ll get access to the project files which are essential if you’re a budding web designer looking for a sample PSD file from a pro developer that you can base future projects off from. To conclude, I really enjoyed going through this ebook and resources, and it will definitely be one of my main reference books for web design. I hope that Rafal will keep on updating and expanding on what he’s created in the coming works.